One man’s junk is another man’s treasure: This saying couldn’t be more true! Artists come in many forms, and being crafty is a whole different art in itself. If you're crafty, you can see new life in a pile of junk and turn something completely ordinary into something extraordinary: You have the knack of making ugly things pretty. 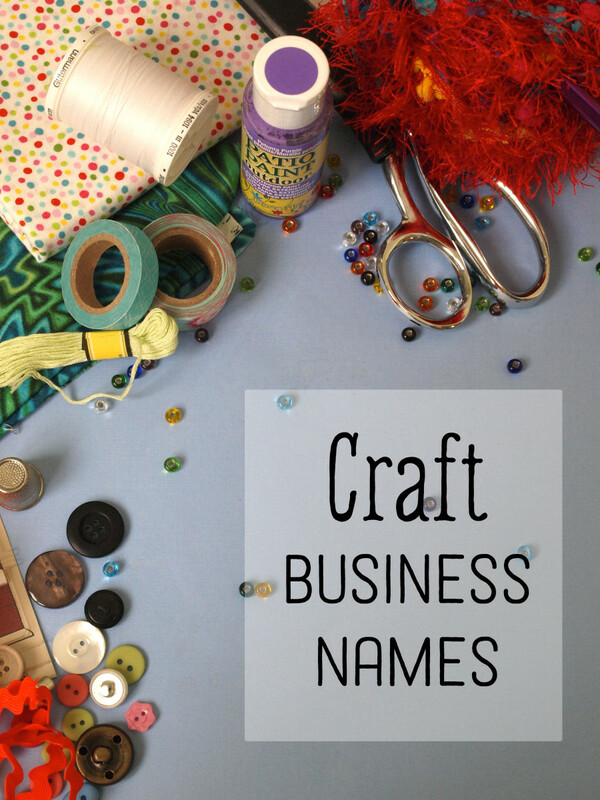 But what will you call your craft business? How can you convey all this in a few words? Read on for ideas and inspiration! Didn't find a name you liked? 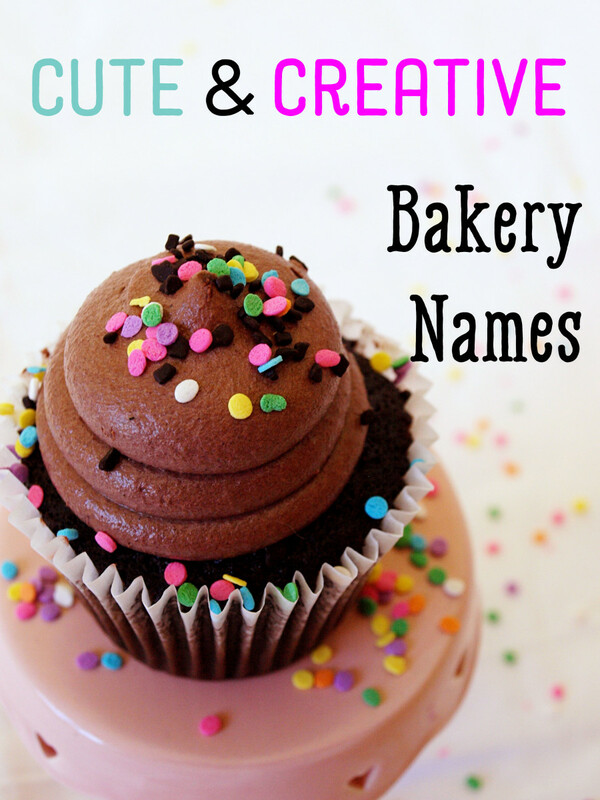 You might like these 100 Crafty Etsy Shop Name Ideas or 100 Cute Gift Shop Names! Use puns. Puns are fun in a business name and can be catchy enough to be remembered! Use rhymes. Rhymes are also fun and very easy to remember. Using a rhyme in your business name will surely help it to stick! Use your specialty. 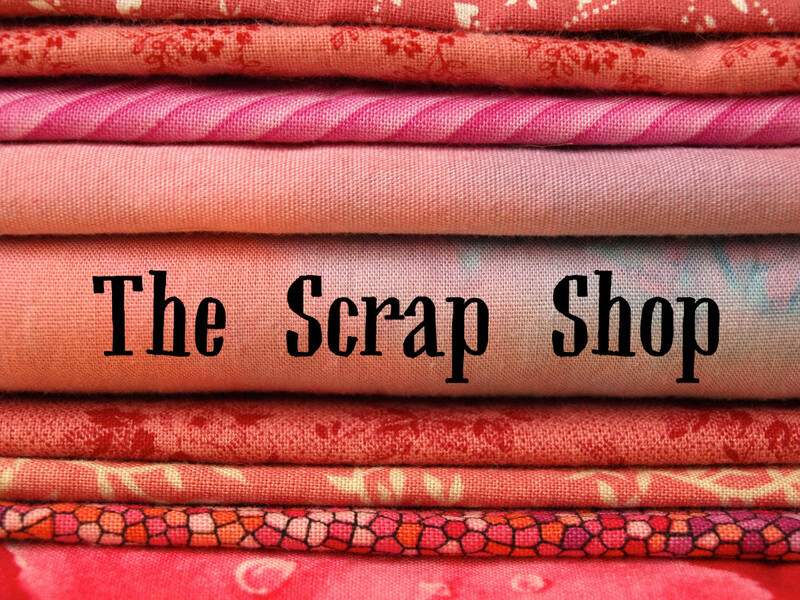 If you do a specific type of craft such as sewing, choose a name that reflects this to let people know just what you do! Use your name. Artists should be known by name and so should good business owners. 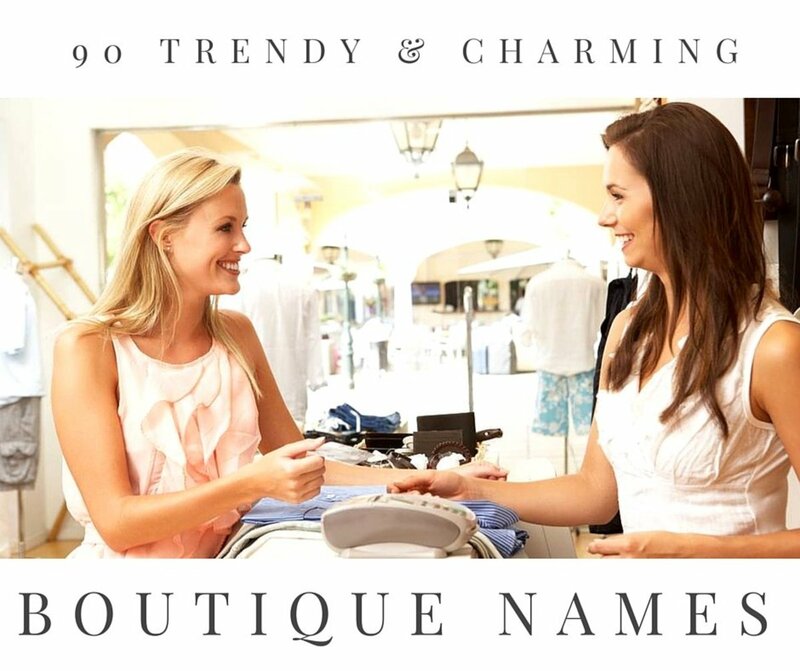 Don’t be shy to use your name to personalize and uniquely identify your business. Grab a pen and paper and begin making a long list of every potential name that comes to mind, even if it's silly or ridiculous. You are obviously going to narrow this list down later through the process of elimination, so don't edit yourself now. Is the name easy to pronounce and remember? 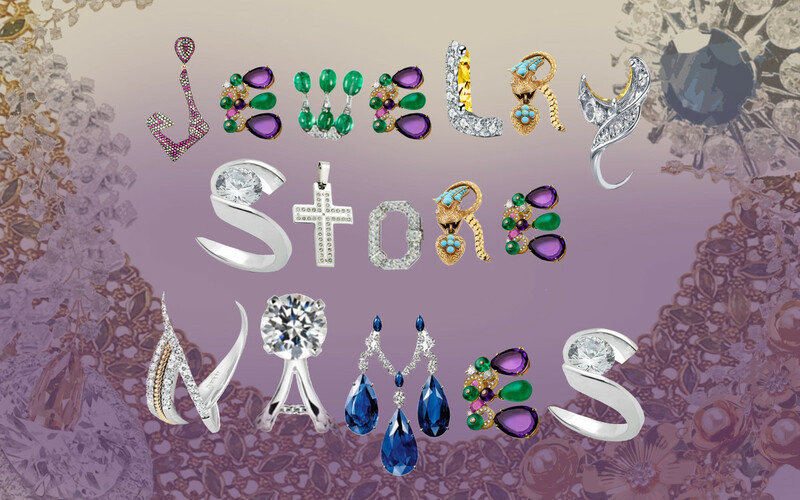 Is the name available on social networking sites and on art sites such as Etsy and Artfire? Is the name already taken and protected by copyright? Check with Copyright.gov. Is there a web domain available in that name? Check with Whois. Is the name as unique as the items you make? Does it reflect the medium, purpose, and spirit of the products you create? 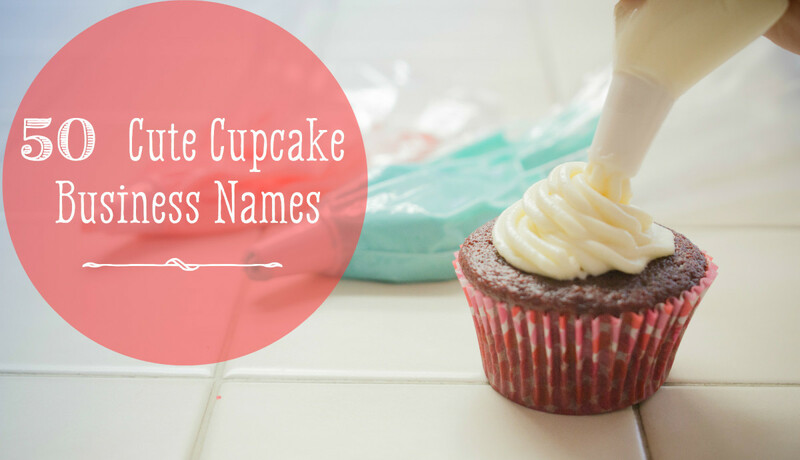 Once you've chosen a name, you’ll be able to move onto everything else you need to do to start your business. In the meantime, you can always get a head start on making your products; perhaps you’ll find inspiration in your creations! 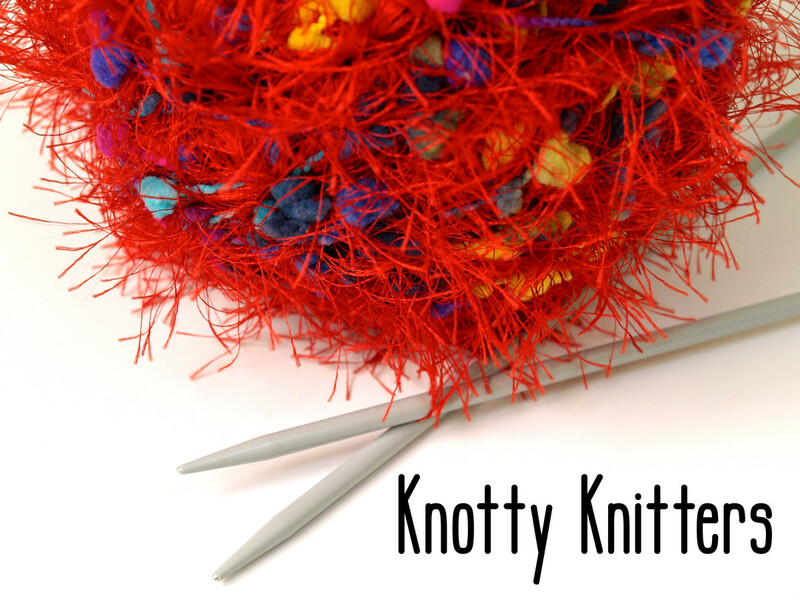 People are so creative in so many different ways, which is why Etsy is such a big thing! Start your online entrepreneurship today by signing up for Etsy and marketing your talent online. There's more to building a creative business than simply selling at art shows. Here are 19 craft business ideas to get you inspired about alternative ways to grow your company. Your friends and family have all said, "You could sell this stuff!" As you already know, it isn't easy. 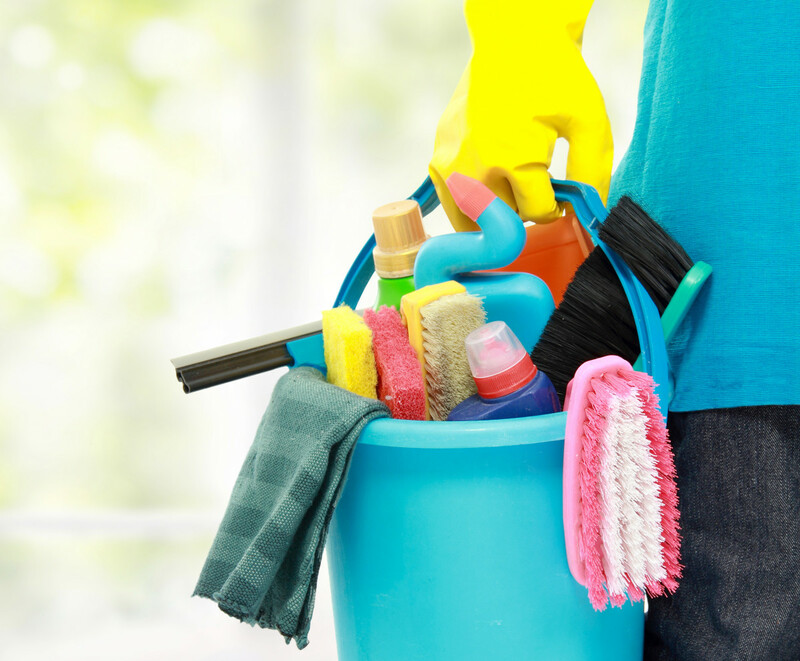 Here's an article to get your started. I create rustic pallet planters, small furniture, home decor signs by refurbishing old pallets. I am looking for a catchy, easy to remember name for my business. Pallet Princess, Pallet Projects, Rustic Recreations comes to mind but I need some help. Thank you. Hi,I am planning of starting a business of traditional wooden carved wall hangings and wooden carved boxes and miniature of ancient temples and houses of kullu Manali.what name should I give to my business. Hi, i will be starting a business in a next few weeks and looking for help on name. It will be personalize leather Craft products. I have a Etsy account Maws Sew Art and Design, I originally started with just embroidery items. But now I am adding Vinyl to my inventory and I want to change my name but don't want to loose Maws Sew part of the name. My main road block is Etsy isn't letting me use what I want because of name is to long. And I agree it should be shorten. What I was trying to use is Maws Sew Art & Vinyl Designs. It will let me put Maws Sew Vinyl Designs. My fear is loosing my status on search engines. any advice is greatly appreciated I am getting ready to create website and business cards so I need to nail this down. I'm trying to figure out a cute catchy name for my start up business. I do mostly baby cakes but I also do vinyl shirts and party decorations. I have a name but it's just not popping enough for me. I am creating a crafting room in our house, I knit, sew, crochet, paint, glue, create things from rubbish want a name to put on the door! I'm looking for a shop name. I make cards for every occasion as well as decorated coasters. I can also do other crafts. But paper craft is my favourite. Hii, Can u plz suggest a brand name for handmade cushion cover, rugs n bags? Hello, i am looking for a business name. I am starting to do wood signage, baby onsies, and possibly mugs with vinyl lettering. I want to incorporate Minnesota since I am located there. :) thanks!! I am looking to start a small home based business based on handmade bags and botuas,candles,lamp shades,cushion covers and some different crafts. I dnt like common names.can u suggest some uniquename matching to this kind of creativity? i do different kind of crafting like stone work on candles , rangolis, boxes ,frames,utility boxes , torans, shubh labhs , diya and various home decor stuff ..please suggest a name matching to this kind of creativity.Thanks a lot in advance for the input. hi ,Please i need a brand name i make shoes..handmade .thinking of using'Tari' as the brand name its short form for my native name tarinabote. what do you think? I am opening a small craft business in my home, I will be baking all types of wreaths, centerpieces, diaper cakes and bath bombs. I have been trying to come up with a name for my in home shop but no such long so far. I would greatly appreciate any help or suggestions. hi am looking for a Artisan Handicrafts business name. I am looking to start a handmade craft business eg. paper boxes, candels, lamps, wall hangings etc. can anyone suggest a name for the project ? What name to the shop ? So funny. My business name is Left Brain Creations. Hi. I need a name for my shop. Iam selling cloth and some cute stuff. am looking to start a handicrafts export bussiness. I need help to create a name for the business. i am looking to start a mosaic decoration such as mirrors with creative mosaic frames, coasters, tables and keys holder. I am looking to start a handicrafts export bussiness. Hi - I need a new name... I do lots of different type of crafts. I love to paint and work with mixed media, but my main seller is custom vinyl such as pallet signs, t-shirts, personalized stuffed animals - you name it I can personalized it. I don't want Dee's Creations or anything so obvious besides Facebook and Etsy are loaded with "common" names like that... I am drawn toward a more rustic country-feel ... Any ideas would be helpful .. Thank you in advance for your input! I am looking to start a small home based business on monograming and crafts. I 'm having a very hard time come up with a name. 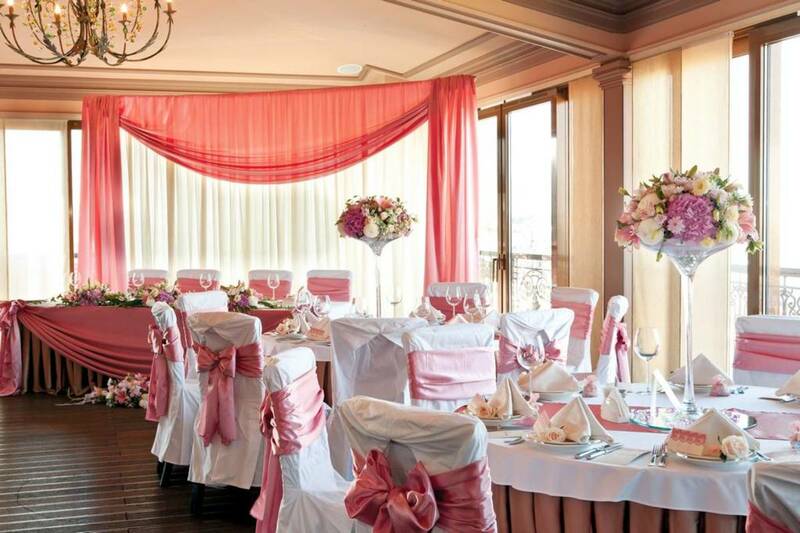 I like "BARBIE'S"
I am looking to start our little home based business based on handmade crafts and decorations. However I cannot come up with a name for it. I love the craft name suggestions. There were so many good ones that I couldn't begin to choose my favorite. Get tips and suggestions. Thank you so much for sharing this! I find this is the hardest part of starting any business (for me anyway). In today's world unfortunately the availability of domain names plays a huge part in the process. I wish I had found this whilst thinking up my domain name. 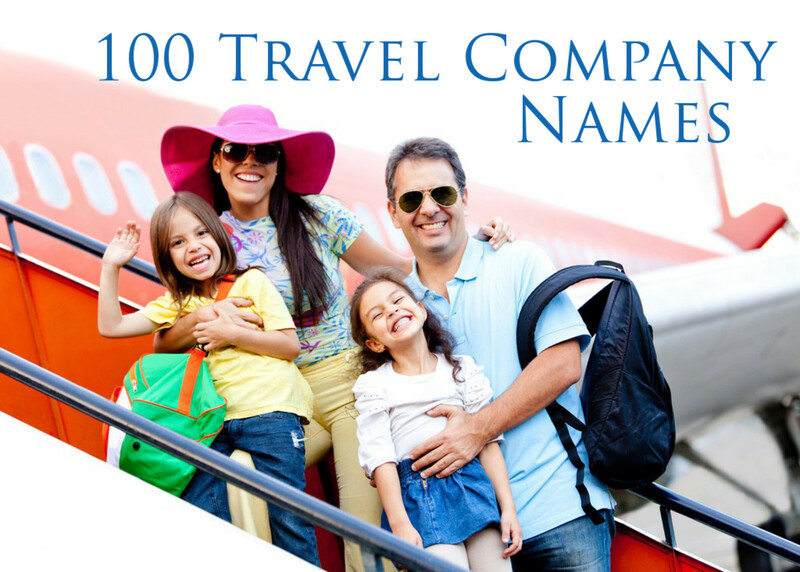 The importance of a good name cannot be understated I consistently receive better traffic with my unique domain names than generic ones so this article is gold. Clever ideas! I like "leftbrain crafts". Will have to remember that! Great ideas for names which I am in the process of doing now so thanks! These are fabulous tips. Sometimes one can take too much time looking for the right name.